How can you pay for a trip if your budget is too tight? Certainly, saving for travel money is not an easy task, which is why a mix of creativity and effort will make your dream getaway a reality. Start by reducing your unnecessary expenses then, get buy a plane ticket at a good price. The simplest way to get cheaper flights is to book in advance because the more available seats there are, the less it will cost. And, the closer the departure date is from the present date, the higher the ticket price will be. So, book at least 5 months or 21 weeks prior to your intended departure date. Did you know that the cheapest days to fly are usually Saturdays, Tuesdays, and Wednesdays? You can save up to hundreds of dollars with this tip (i.e., for international flights)! Furthermore, if you are flying with your family and want to reduce the waiting time then, travel on a Saturday. This is because airports tend to be less crowded during that day. Flying on off-peak hours such as early in the morning or late in the evening can guarantee you a cheaper ticket. 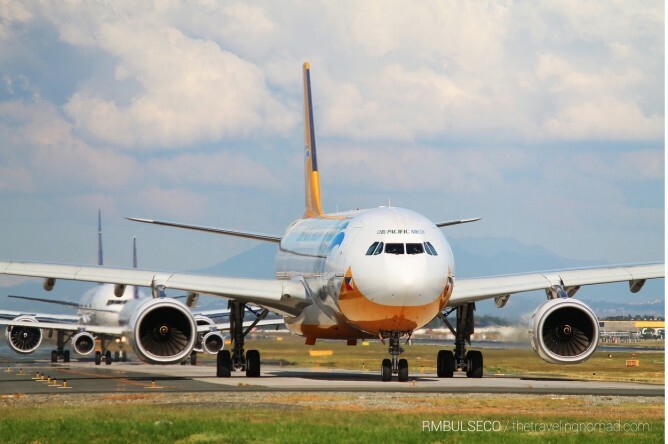 If your departure and return dates are flexible, you may play through the budget airlines' website to browse through the possible hours and get the cheaper fare. 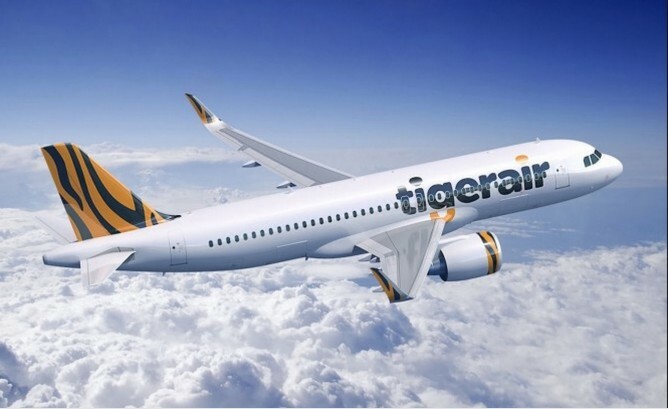 Tiger Airways' destinations include Bangladesh, China, Hong Kong, Indonesia, India, Malaysia, Macau, Maldives, Myanmar, Philippines, Thailand, Taiwan, and Vietnam. 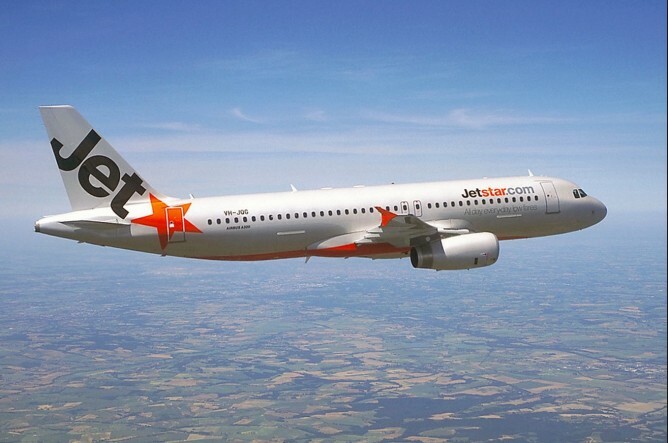 Jetstar Asia's destinations include Australia, Cambodia, China, Hong Kong, Indonesia, Japan, Myanmar, Malaysia, New Zealand, Philippines, Taiwan, Thailand, USA, and Vietnam. 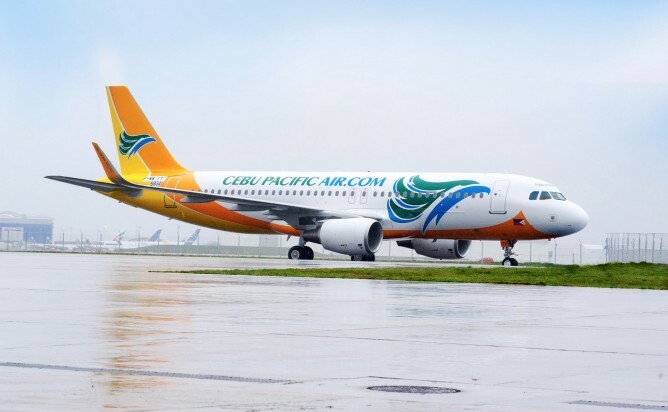 Cebu Pacific's destinations include Australia, Bangladesh, Brunei Darussalam, Cambodia, China, Hong Kong India, Indonesia, Japan, Macau, Malaysia, Myanmar, Maldives, Philippines, Saudi Arabia,South Korea, Qatar, Thailand, Taiwan, UAE, and Vietnam. 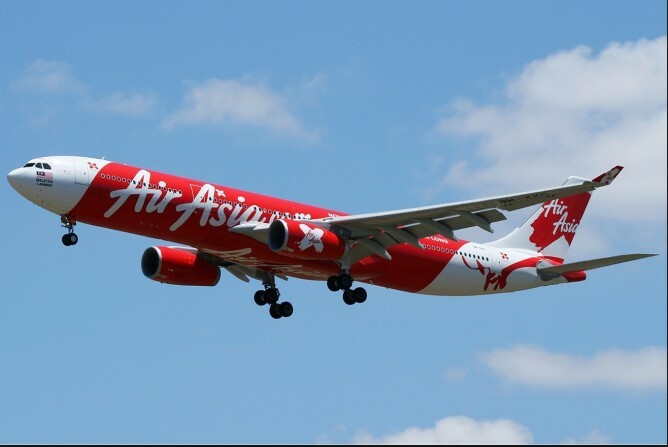 Air Asia's destinations include Australia, Brunei Darussalam, Cambodia, China, Hong Kong, India, Indonesia, Japan, Macau, Malaysia, Myanmar, Nepal, Philippines, Saudi Arabia, Sri Lanka, South Korea, Thailand, Taiwan, and Vietnam. Founded on late 2011, Singapore-based low-cost long-haul airline is rated the Best Low Cost Airline (Asia Pacific) on 2015. 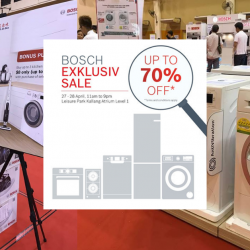 Popular destinations include Tokyo, Seoul, Nan Jing, Tai Pei etc. 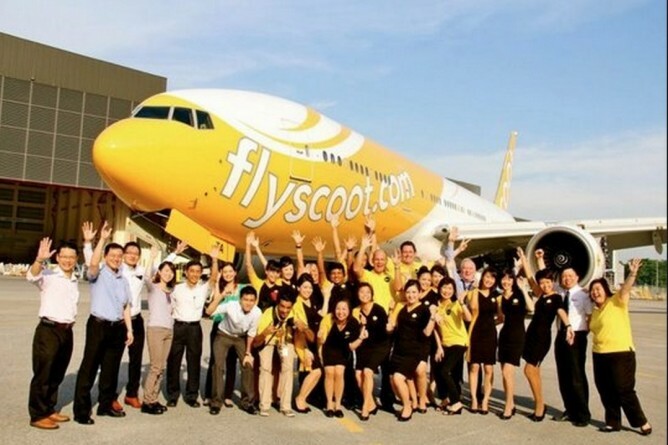 Scoot Tuesday morning glory has become the weekly promotion event that you must not miss if you plan to go overseas with scoot. 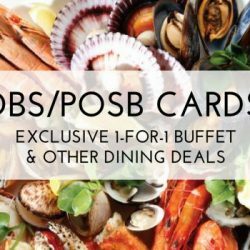 Want to stay updated with the current travel promotions in town? 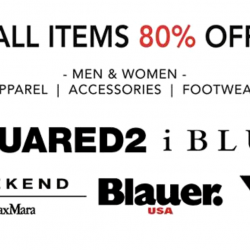 Then, regularly visit BQ.sg (http://bq.sg/category/travel/) or like BQ on Facebook at facebook.com/bargainqueen.sg.